Ephedra Hoodia Fusion is an all-natural product which features 100% Pure South African Hoodia plus ephedra which enhances the weight loss effort (website). This Ephedra Hoodia Fusion review will reveal the hidden ingredients in Ephedra Hoodia Fusion diet pills as well as discuss the pros and cons of ephedra. The following are the ingredients found in Ephedra Hoodia Fusion diet pills. This list is NOT on the Ephedra Hoodia Fusion website. We obtained this ingredient list by calling Customer Service. Salicylate 150 mg (willow bark). Vitamins B6 and B12 contribute to a healthy diet, but they have not been shown to contribute to weight loss. Chromium is an ingredient with controversial results from clinical studies. Some studies have found chromium to contribute to weight loss while other studies have found it does not. Ephedra is a very effective weight loss ingredient. However, ephedra has been banned by the FDA because of its serious and sometimes even deadly side effects. We cannot recommend any diet pill containing ephedra. 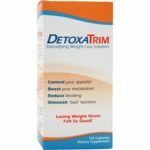 Make certain you understand all the possible risks and side effects of ephedra before choosing a product containing ephedra. 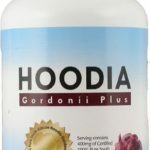 Hoodia gordonii is a very overrated diet pill ingredient. There is NO scientific proof that hoodia actually contributes to weight loss. Caffeine has been proven to contribute to weight loss, but only when used in a dose of 300 mg or more per day. Thus, this Ephedra Hoodia Fusion review finds the amount of caffeine in Ephedra Hoodia Fusion diet pills is not enough to cause weight loss. Green tea is a proven diet pill ingredient. Unfortunately, Ephedra Hoodia Fusion includes green tea in a proprietary blend, making it impossible to know if there is enough green tea to be effective. Ephedra Hoodia Fusion offers a free sample if you pay $4.97 for the shipping. By signing up for the free sample, you also become enrolled in autoship (they automatically ship the product every month and charge your credit card $69.45). You can cancel within 14 days to avoid being charged. The details of the free sample are hidden in the small print. 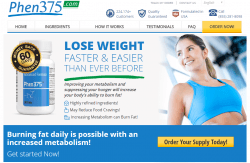 Customers could easily be mislead by the wording on the main page and be surprised when they are charged for Ephedra Hoodia Fusion diet pills. The Ephedra Hoodia Fusion website lists a Delaware mailing address to contact the company. Interestingly, their customer service number has Pacific Standard Time hours. When you call the customer service number, the recording that picks up is a woman with an English accent. 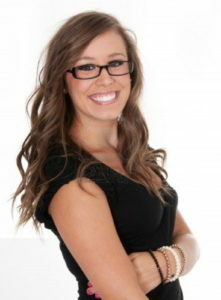 The customer service agent I spoke with had little or no knowledge about Ephedra Hoodia Fusion. When I asked him what the ingredients were, he put me on hold for several minutes. When he came back on the line, he tried to read the list of ingredients but could not pronounce them. Although I have written nearly 200 diet pill reviews, I could not figure out what the ingredients were he was trying to say. I had to have him spell nearly every ingredient. I asked if there was a non autoship option. He told me there is a non autoship option (although it is not listed on the website), and he even offered it to me for half price. I guess this means if you are considering Ephedra Hoodia Fusion diet pills, call customer service to get it for half price. 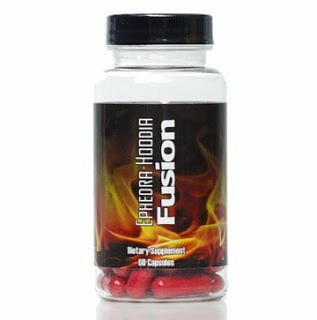 This Ephedra Hoodia Fusion review finds this is a product that definitely should not be taken without serious consideration. The side effects of ephedra can be extremely serious and possibly deadly. The amounts of the other proven ingredients are not enough to cause weight loss. The deceptive and uninformed nature of the Ephedra Hoodia Fusion website and customer service are enough to keep us from recommending this product. Look for an alternative diet pill, perhaps one containing synephrine.